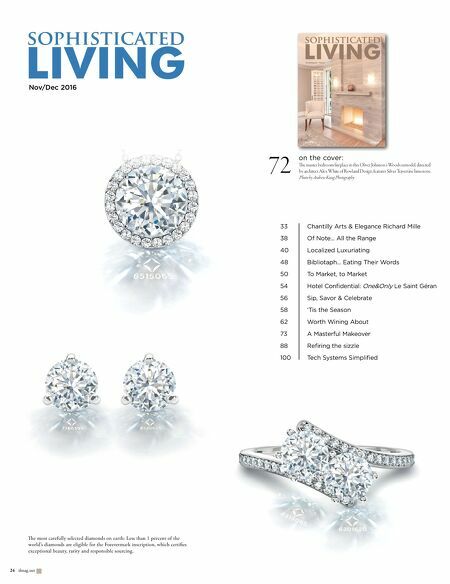 © Forevermark Limited 2014–2015. 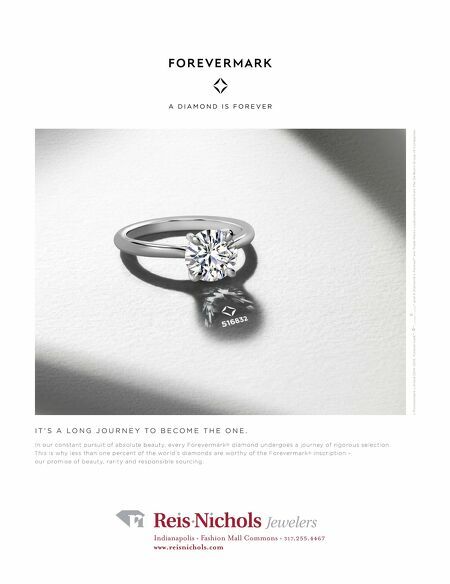 Forevermark™, ™, ™ and A Diamond is Forever™ are Trade Marks used under license from The De Beers Group of Companies. I T ' S A L O N G J O U R N E Y T O B E C O M E T H E O N E . In our constant pursuit of absolute beauty, ever y Forevermark ® diamond undergoes a journey of rigorous selection. This is why less than one percent of the world's diamonds are worthy of the Forevermark ® inscription – our promise of beauty, rarity and responsible sourcing.